Contact Dentifit today for your free on-site consultation & cost options. 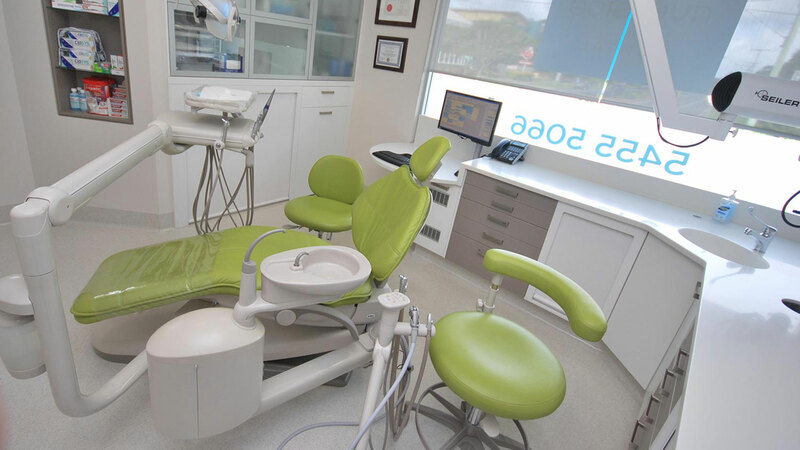 A tailored approach will be undertaken to ensure your new or refurbished Dental Fitout meets your needs and desired outcome. 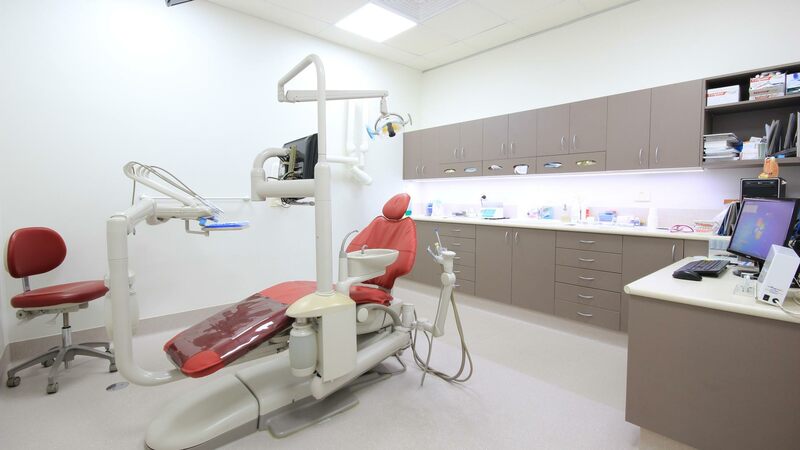 Dentifit’s Design & Fitout expertise servicing Brisbane, Sunshine Coast, Gold Coast, Regional Towns and Interstate Capital Citys throughout Australia. on site or welcome you to our showroom to discuss your next project. 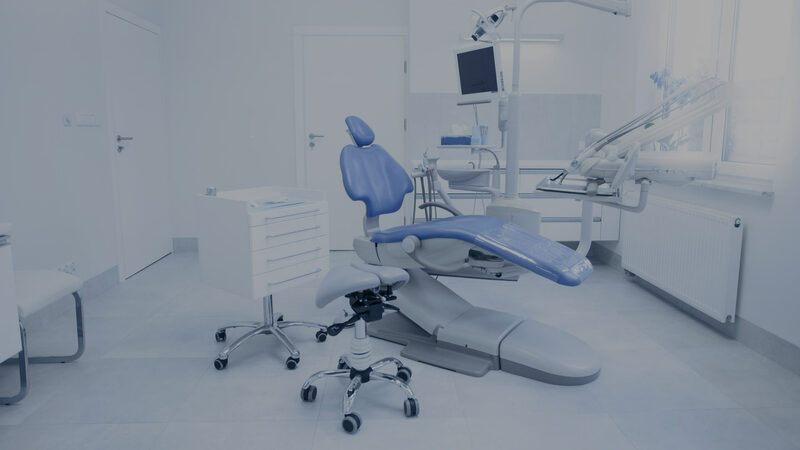 Dentifit employs full time design and fitout staff with dental specific knowledge that will be appointed to you, for the total duration of your project. Our expertise is in-house with over 10+ years industry specific experience. We don’t rely on sub-contracting design & fitout work. Dentifit is poised to deliver superior results. Experience the Dentifit Difference – Making It Easy For You.